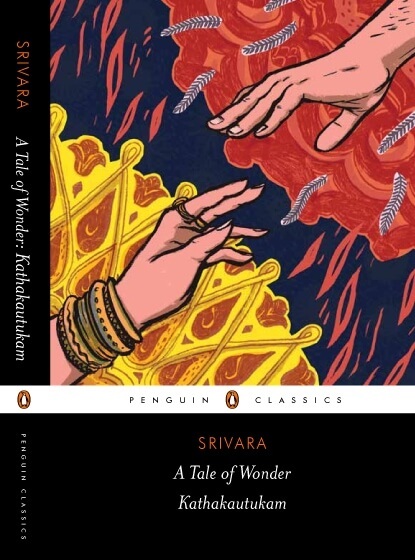 Event Description : India Harmony Foundation and Penguin present "A Tale of Wonder: Kathakautukam" by Srivara, translated into English by diplomat /scholar and renowned author A.N.D Haksar and published by Penguin. The book will be released by Chief Guest Shri N N Vohra, former Governor of Jammu & Kashmir. A scintillating example of cross-cultural harmony from medieval Kashmir. A Biblical and Koranic story in medieval Persian reaches Kashmir and is transformed there into a Sanskrit epic poem, with India’s mythic overtones—an attestation to this country’s rich syncretic and multicultural past. In this tale, the beautiful princess Zuleikha has nightly visions of Yusuf, a handsome young stranger. Captivated by his beauty, her waking hours are filled with heartaches, much to the anxiety of her near ones. But Zuleikha is resolved to be united with Yusuf. Her dreams also reveal the obstacles to be surmounted. What ensues is a captivating account of longing and love — a parable of the soul’s journey in its search for the divine. Magnificent in its simple elegance, A Tale of Wonder is beautifully translated by A.N.D. Haksar, with an introduction shedding light on the remarkable provenance of this timeless story.